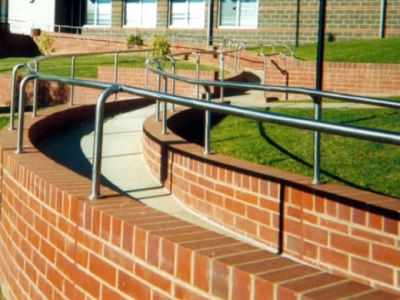 Steel Skill’s balustrades and handrails meet impeccable standards for durability and sustainability. 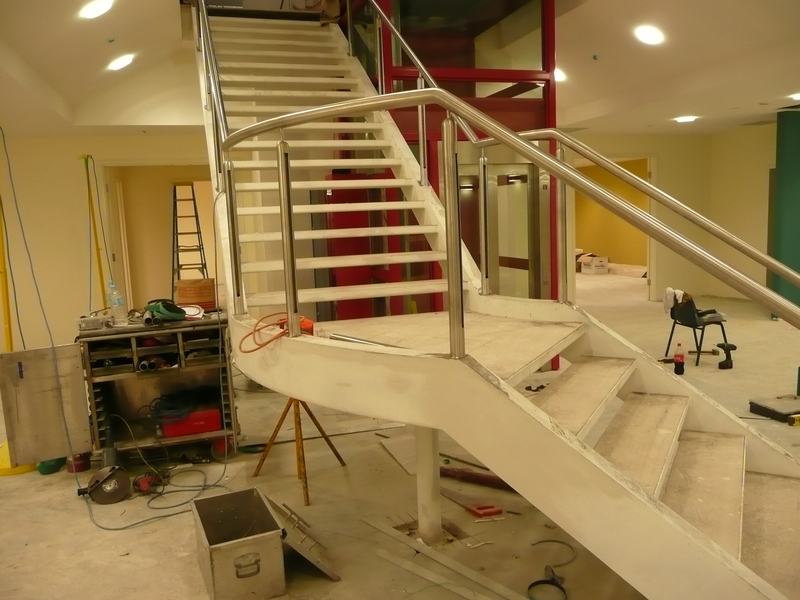 Catering for all environments and all designs, we can manufacture balustrades and handrails to meet all of your needs. 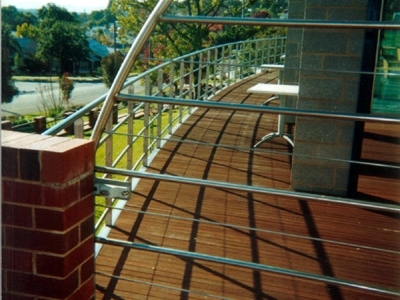 So whether it’s for a balcony, poolside, or staircase, we can build it for you. 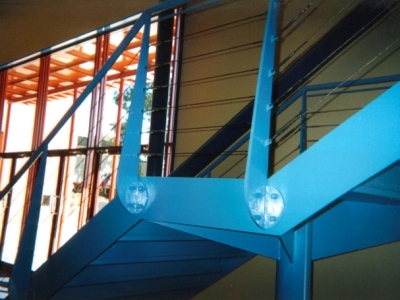 We are very passionate about what we do, and our expert team take great pride in their work. 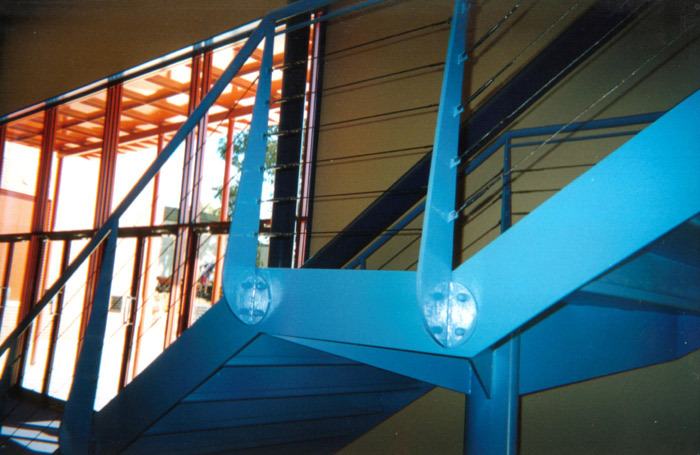 We, at Steel Skill, value dependability, trust, and respect, and we aim to exceed your expectations. 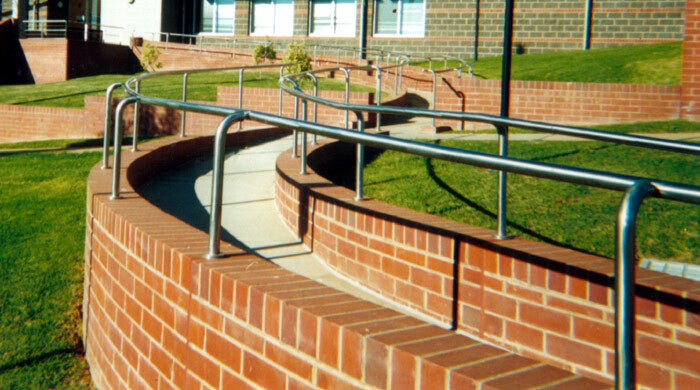 Whatever you need, any shape, any size, we can do it. 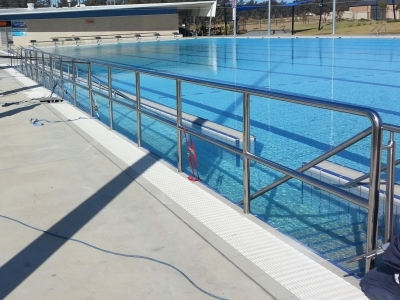 Choice of in-fills include Solid Sheet, Stainless Steel Cable, Glass Panelling, or Latticed. 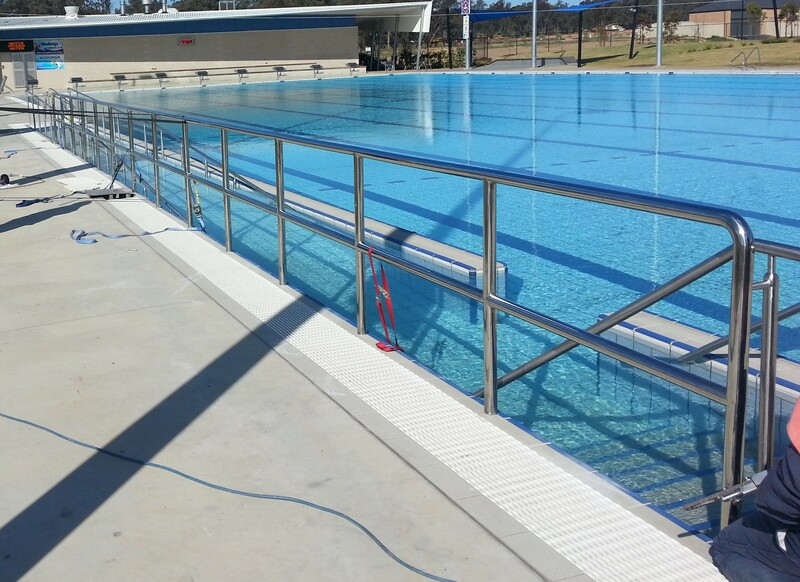 We have manufactured for numerous businesses and our quality products can be seen all over the area. No job is too big or too small and we are site prepared to meet all safety and site requirements. 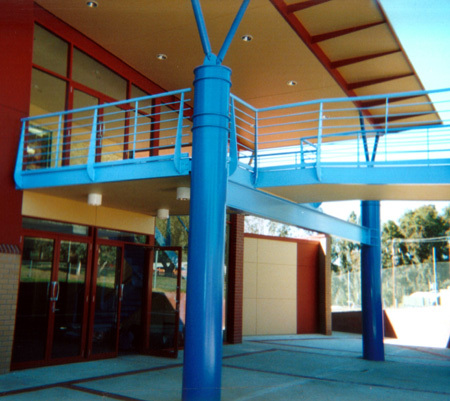 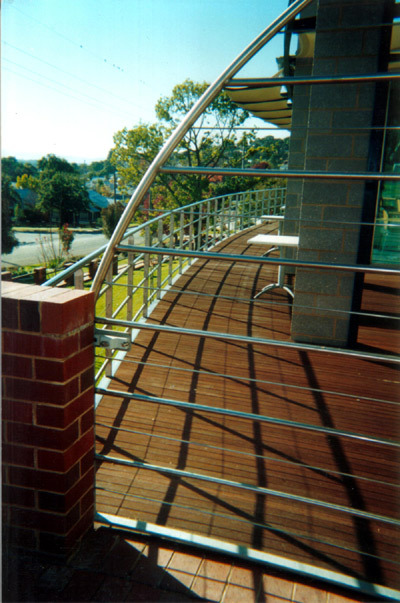 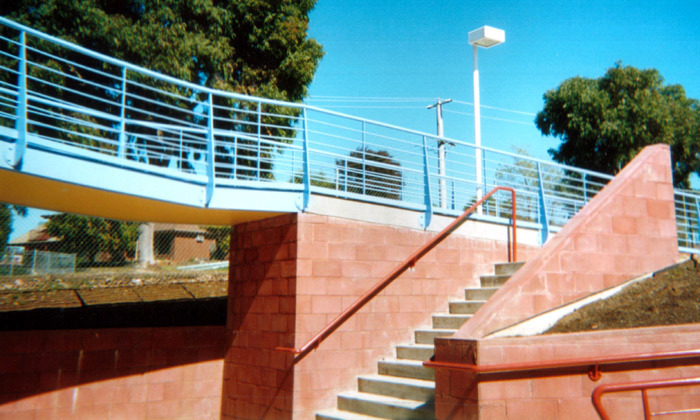 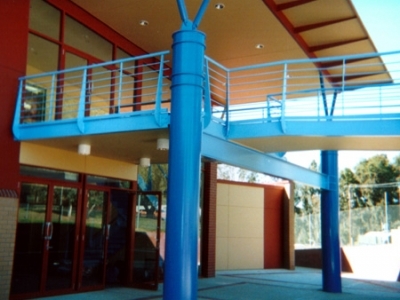 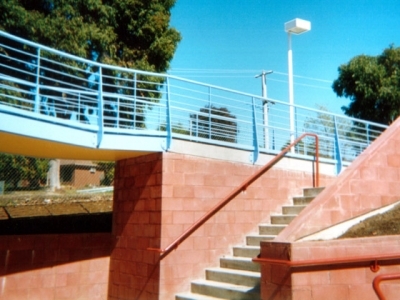 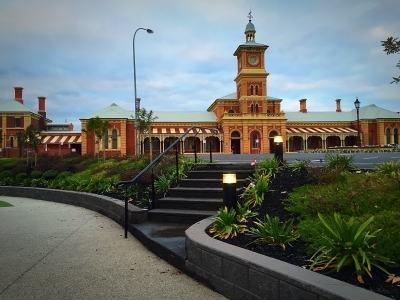 Contact us now, on (02) 6056 1944 to discuss your balustrade and/or handrail needs.